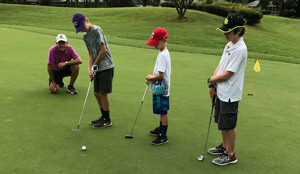 The King of Green Golf Academy at Lansbrook offers excellent instruction for improving your game, presented under the direction of PGA Golf Instructor Dana Saad, a quarter-century member of the PGA and a four-year player on the University of South Florida Golf Team. Dana has been affiliated with golf for thirty years in the Tampa Bay area. 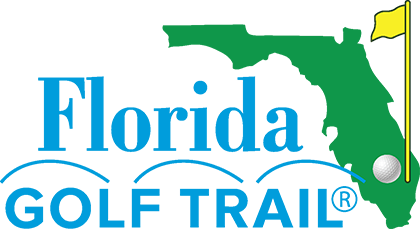 The King of Green Golf Academy is an all-encompassing golf school that offers everything from private lessons to Junior golf camps to daily schools. The Academy incorporates top quality instruction in the most dynamic learning environments. Practice on groomed hitting areas, well-manicured putting greens and rolling bunkers for greenside and fairway sand training. We have a private tee for instruction, as well as a practice bunker and the rest of our practice facilities so you can work on your game at your pace. A vibrant Junior program is alive and well and flourishing under Dana's tutelage. Get your youngsters involved in this grand old game and they'll enjoy it for the rest of their lives. Mastering the fundamentals of golf. Full Swing, Putting, Chipping & Pitching and Bunker Play. Free for PDP members, $15 for non-PDP members. Enroll your child for “the game of a life time”. Instruction in all aspects of the game. A PGA of America endorsed program! 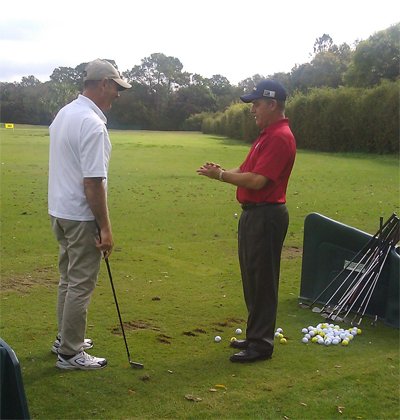 Lansbrook is an authorized PGA host “Get Golf Ready” facility. The perfect golf clinic for active players, those who want to play golf, and also for new golfers who are just getting started.